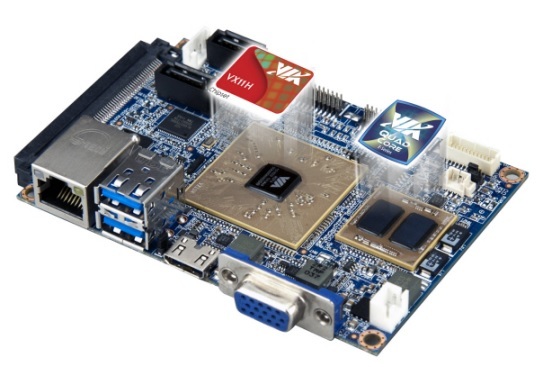 Based one the incredibly compact Pico-ITX form factor, measuring 10 cm x 7.2 cm, the VIA EPIA-P830 Pico-ITX board takes advantage of a 1.2GHz 64-bit VIA Nano® processor and the latest VIA VX900H media system processor. This combination allows for smooth playback of the most demanding video formats at high resolutions of up to 1080p, and makes the VIA EPIA-P830 a superb choice for a range of devices including today's next-generation mobile devices in health-care, logistics, fleet management and other vertical market segments. 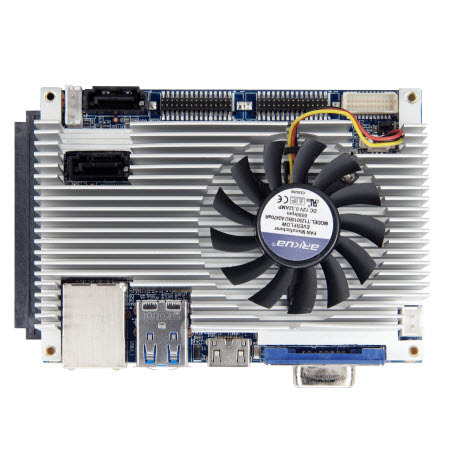 The EPIA-P830 also supports a broad variety of connectivity and network options via an expansion board that provides two Mini-PCIe slots, the first of its kind on a Pico-ITX form factor board. These Mini-PCIe slots provide connectivity through Wi-Fi and GSM/3G technologies making the VIA EPIA-830 a well connected portable device platform. 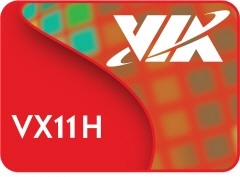 The latest VIA VX900H MSP adds support for DDR3 memory, HD audio, HDMI, VGA and LVDS display connectivity as well as a high performance hardware HD video decoder in the shape of the latest VIA ChromotionHD 2.0 video engine. The VIA ChromotionHD 2.0 provides advanced filtering and cutting edge post-processing to perform ultra smooth decoding of H.264, MPEG-2, VC-1, WMV9, providing smooth playback of the most demanding multimedia titles at resolutions up to 1080p without incurring a heavy CPU load. 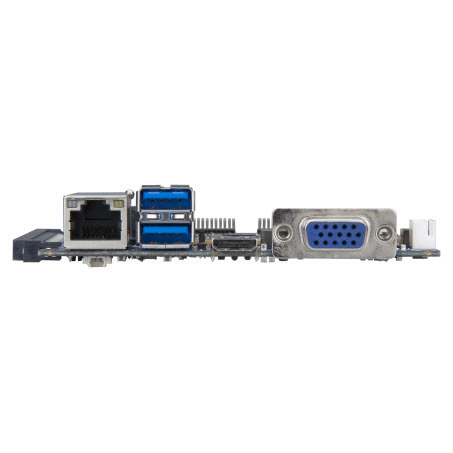 On board pin headers provide support for an additional of 5 x USB 2.0 ports, an LPC connector, SMBus connector, PS/2 support, audio jacks, LVDS, 4 pairs of DIO and two UART ports.